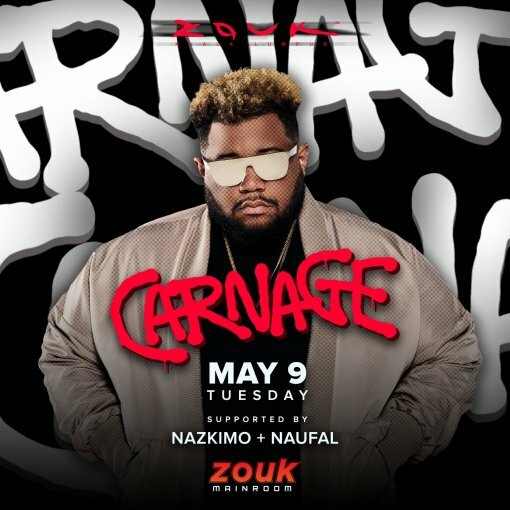 ZOUK KL presents Carnage on May 9. There’s nothing quite like seeing Carnage live. Every show explodes based off his hyperkinetic energy and formidable presence. 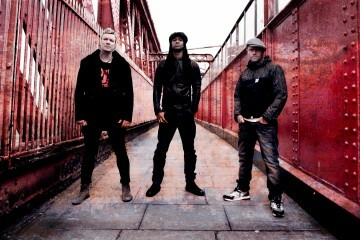 He’s rocked stages at Nocturnal Wonderland, Electric Daisy Carnival, Coachella and more as well as performing alongside Borgore, A-Trak and countless others.